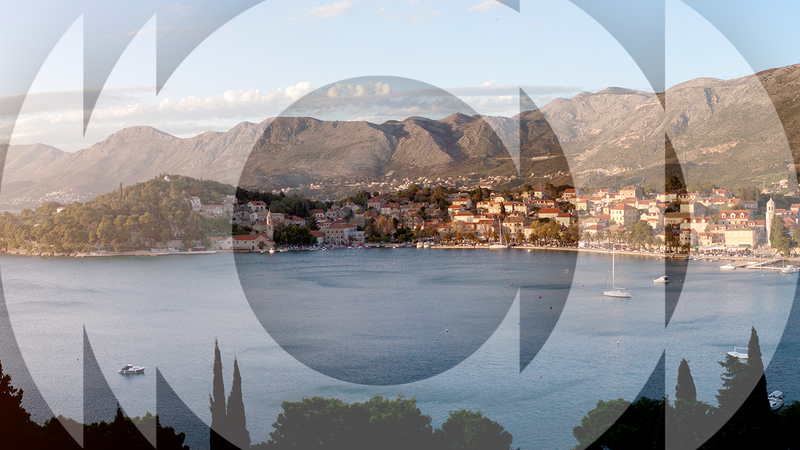 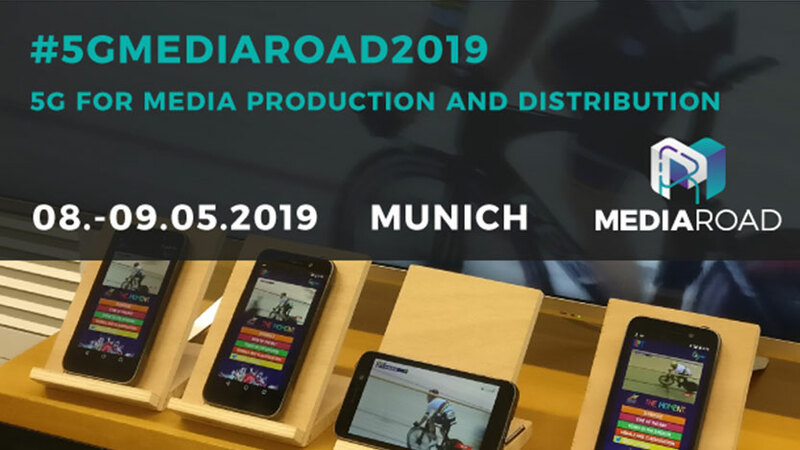 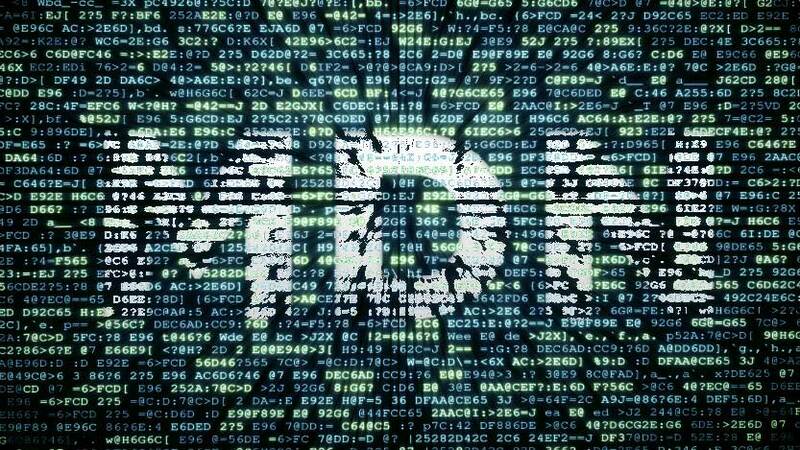 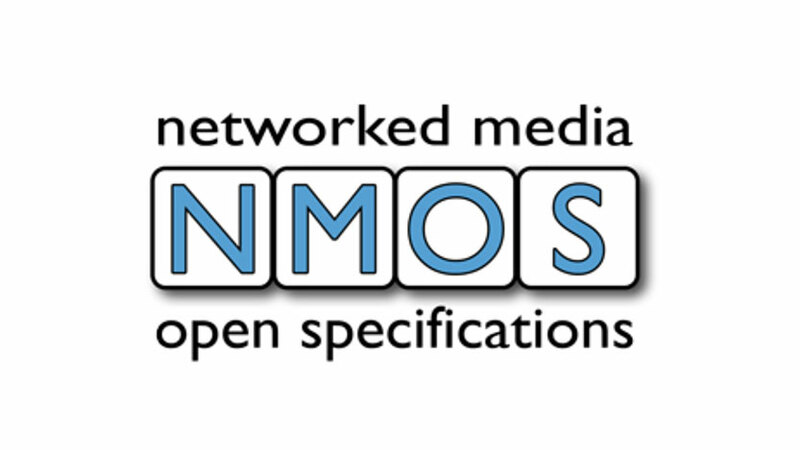 The EBU has published a position statement calling for an accelerated adoption of NMOS – the AMWA Network Media Open Specification – by equipment manufacturers of SMPTE ST-2110-based production equipment. 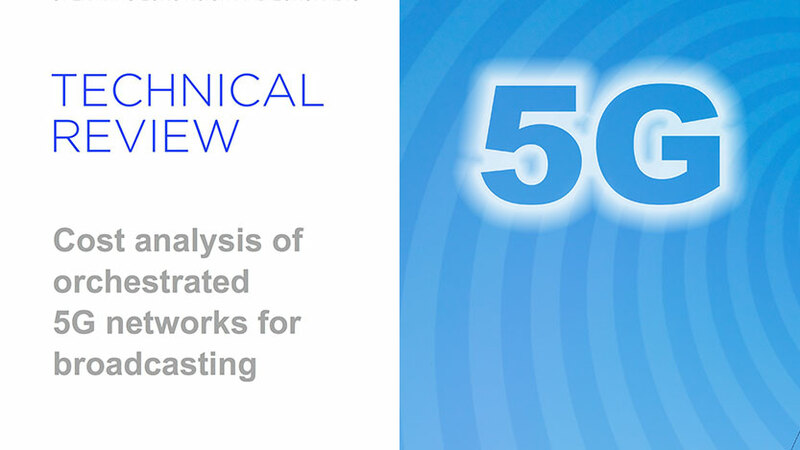 Willem Vermost and Ievgen Kostiukevych from EBU Technology & Innovation have been recognized for their 'outstanding' contributions to the JT-NM Tested Program – an initiative set up to test and validate capabilities of IP production equipment. 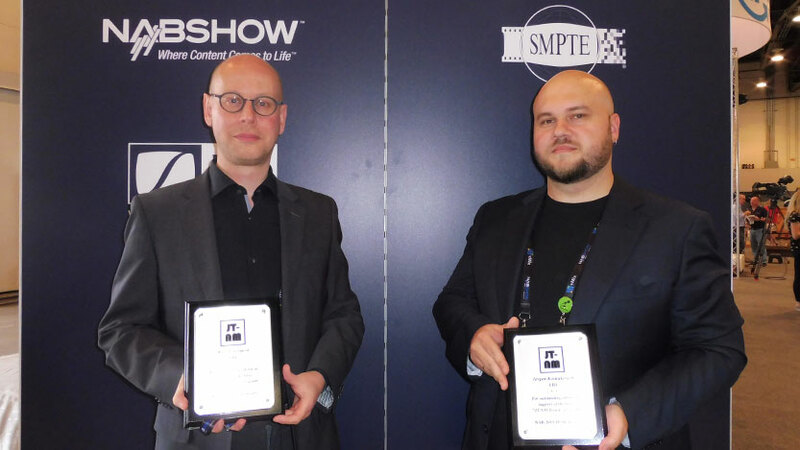 The award ceremony took place on the IP Showcase stand at the 2019 NAB Show in Las Vegas on Saturday.